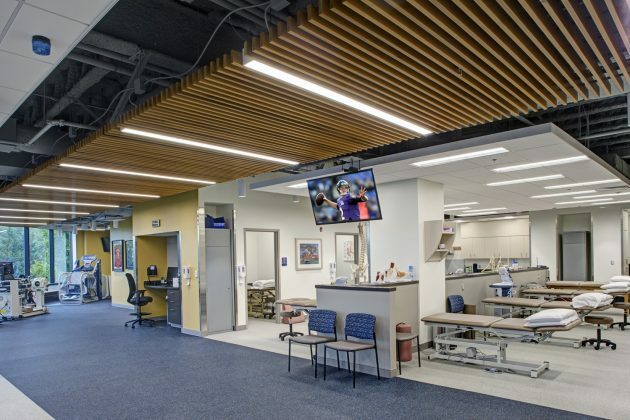 In August 2017, MedStar Health expanded its outpatient ambulatory services with their newest addition in Timonium, Maryland. 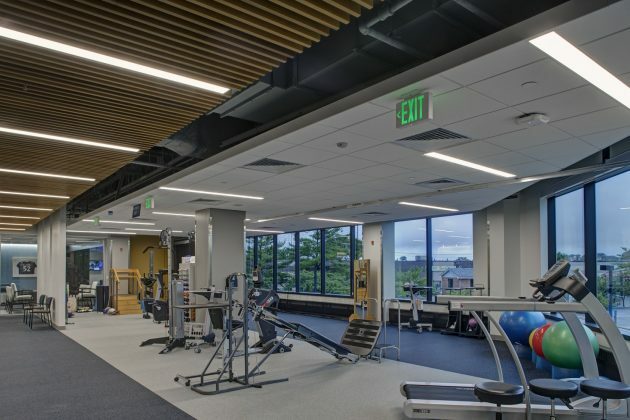 Trinity’s design of the 39,000 sf space strengthens the MedStar Ambulatory Services brand and showcases the best of an urban adaptive re-use in an existing 3-story commercial office building. 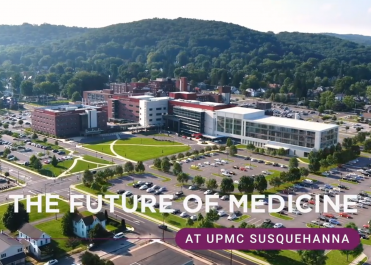 The project features a 2-floor integrated delivery model, adaptable clinic platforms, a rehabilitation/sports performance center, an ambulatory surgery center, imaging and education center. 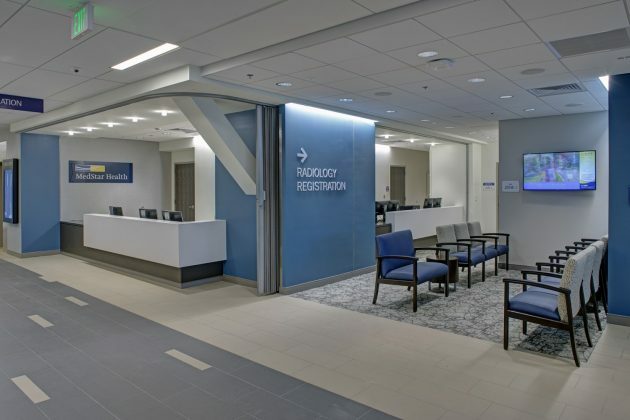 The opening marks the 6th prototype developed in Trinity’s comprehensive ambulatory network planning strategy. 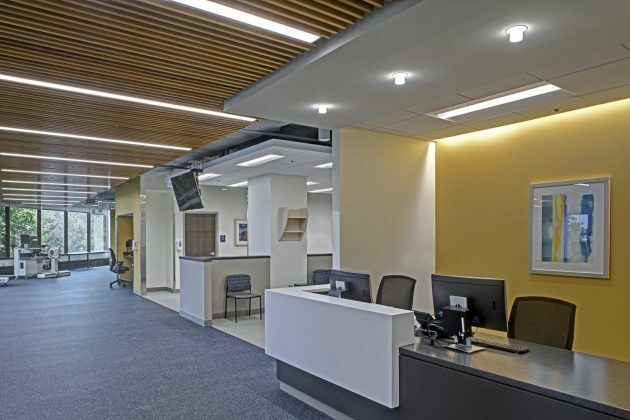 Located in an area of 243,000 sf throughout the Maryland and Washington DC region, the $44 million delivery system aptly dubbed “Ambulatory 3.0” meets the demands of providing convenience to MedStar’s customer base. Further developments include the MedStar Union Memorial Hospital’s Orthopaedic Centers scheduled for completion in late 2018/early 2019 (estimated).